Today, we have been accustomed to use allopathic chemical medicines for simple ailments. But there is a growing awareness to avoid them as much as possible. 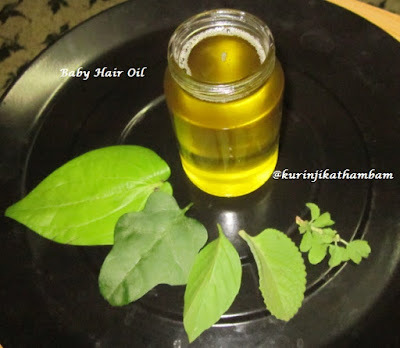 Baby medicinal hair oil is a very good remedy for headaches and cold, especially for babies (adults also). In my personal experience, this has been very effective and I highly recommend to everyone to try and benefit. 1. Wash all the leaves and dry them using a clean cloth. 2. 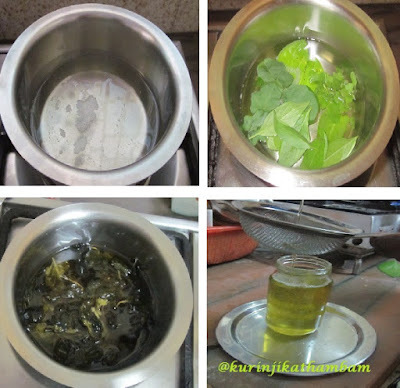 Heat the oil in a vessel, then add all the leaves and mix them well with ladle. 3. Now a sizzle sound starts from the oil because of the water content in the leaves. 4. Heat the oil till the sizzle sound sets off. 5. Allow it to cool down and strain the oil using the steel filter. 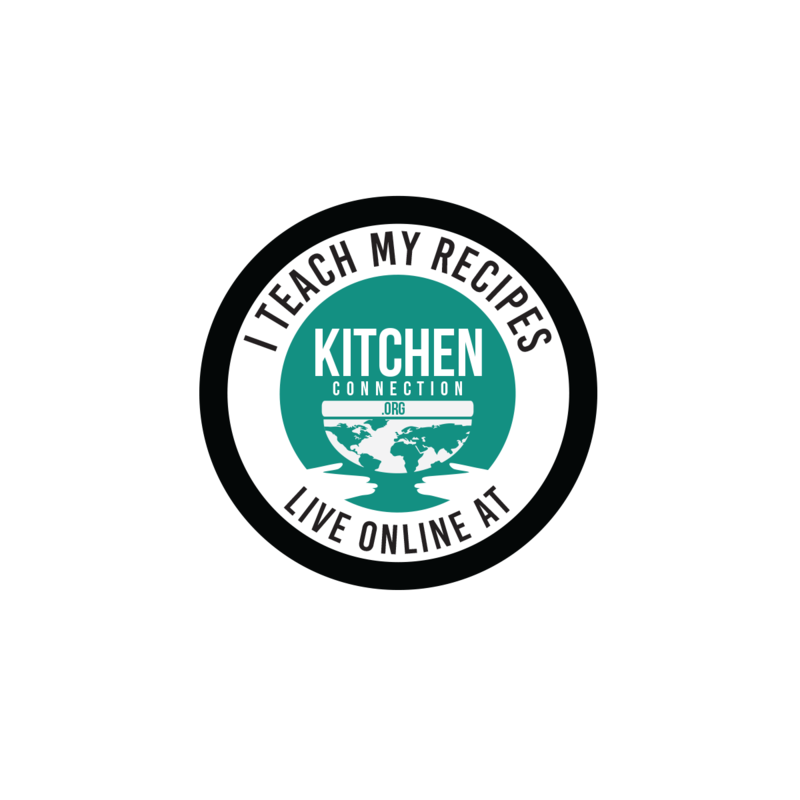 Then store it in a air tight container. Medicinal baby hair oil is ready to use. Wow!! Such a useful post!! Keep up the good work!! 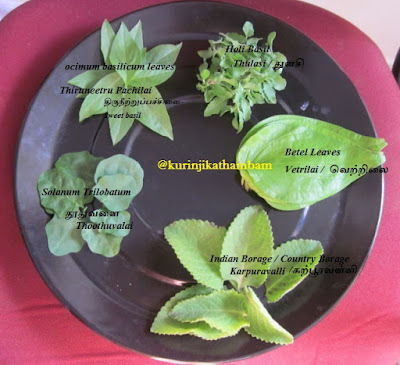 In tamil holy basil is tulasi. What is sweet basil in tamil? see the second image for more information.